International rivalries with Spain and France shaped the location of Jamestown and the settlement of Virginia. 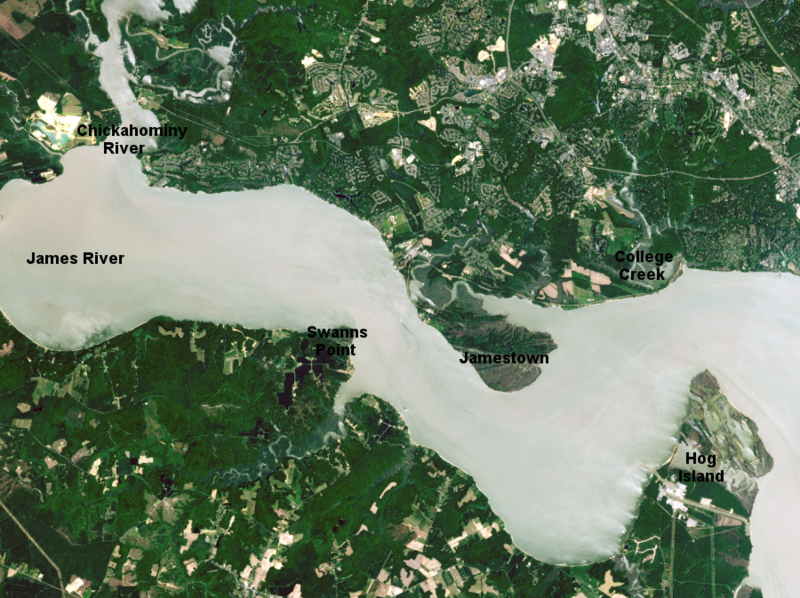 The shape of the channel in the James River was also a factor. The English were not the first people to arrive in Virginia, just as Columbus was not the first person to realize the earth was round. Asian hunter-gatherers got here first, about 15,000 years earlier. 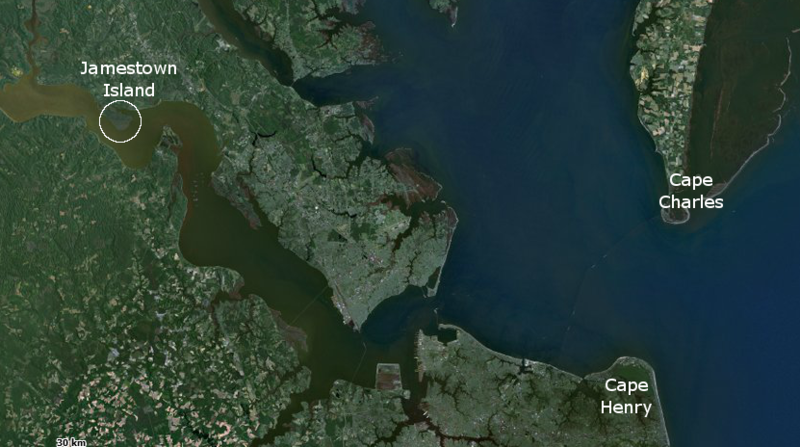 The Spanish explored the Chesapeake Bay before the English. In 1570, the Spanish even sent Catholic missionaries to convert the natives in Virginia and to expand the power of Spain north from Cuba. 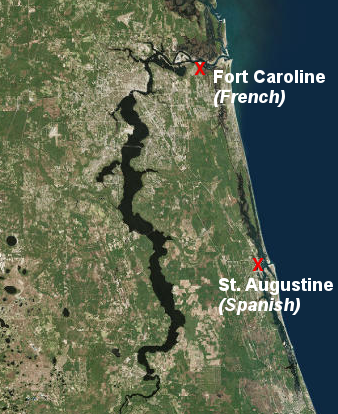 In 1565 the Spanish established the first permanent European settlement in North America, St. Augustine in Florida. That settlement never developed beyond its role as a fort (presidio). Its primary role was to prevent pirates or other nations from establishing a base for capturing Spanish ships carrying gold and silver home from the New World. St. Augustine also protected Catholic missionaries - but the Spanish never tried to "plant" a large number of permanent settlers there. Jamestown was intended to become the core of a long-term settlement effort, creating new wealth for the London investors and recreating English society in North America. The colonists arrived at Jamestown after a 4-month journey from London. 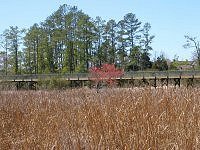 The English spent over two weeks exploring the James River before choosing the site of their first settlement. 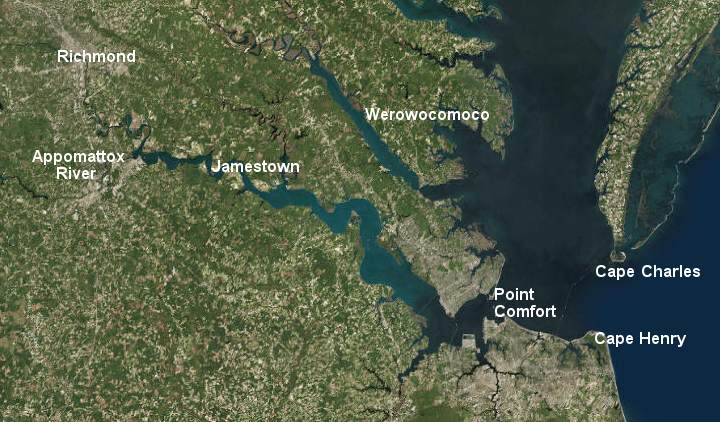 Jamestown was placed on a peninsula with just a narrow link to the mainland, located 50 miles upstream from the mouth of the Chesapeake Bay. The original 1606 instructions to the colony, written by investors in London before anyone understood the local geography, prioritized safety over convenience for travel between England-Virginia. But if you choose your place so far up as a bark of fifty tuns will float, then you may lay all your provisions ashore with ease, and the better receive the trade of all the countries about you in the land; and such a place you may perchance find a hundred miles from the river's mouth, and the further up the better. For if you sit down near the entrance, except it be in some island that is strong by nature, an enemy that may approach you on even ground, may easily pull you out; and if he be driven to seek you a hundred miles [in] the land in boats, you shall from both sides of the river where it is narrowest, so beat them with your muskets as they shall never be able to prevail against you. The English colonists who arrived in 1607 picked that site far upstream from the coast to avoid the Spanish. To a lesser extent, the English also feared the French and the Dutch. 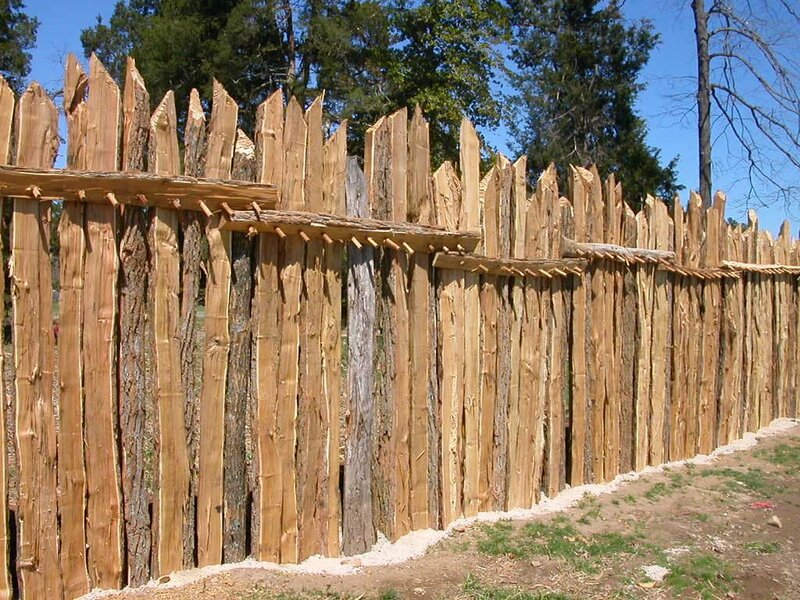 The constant international conflicts between European nations were a key factor in determining the location and the defenses of the new English colony halfway across the world. 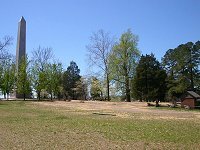 The proper site for the Colony was at the modern Hampton. However, all the future ports in Hampton Roads (and of course the Eastern Shore) were too exposed to attack by one or more enemy ships. The fears were realistic; at various times, pirates, Dutch, British, and Yankee attacks showed that settlements in Hampton Roads were vulnerable to enemy raids. In 1607 the English sailed "so far up as a bark of fifty tuns will float" and chose to settle on a peninsula that was almost an island. A slender neck of land on the northwest corner allowed access to the mainland, but could be defended easily against the Native Americans. Width of the peninsula, or at least descriptions of it, changed over time. 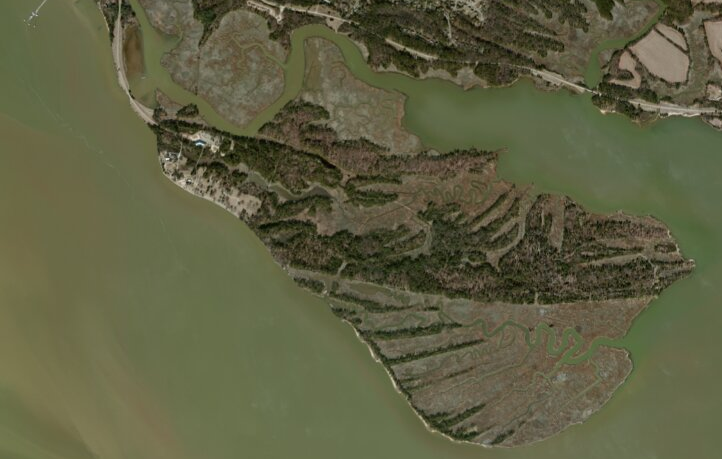 In 1676 the peninsula was calculated to be 50 feet wide. In 1688, estimates were 60-90 feet, but in 1694 the "slender neck" had grow to be nearly 200 feet wide. By 1748 erosion had washed away the link, but a human-built causeway allowed regular access to Jamestown. In 1607 there were no permanent Native American villages on the peninsula. 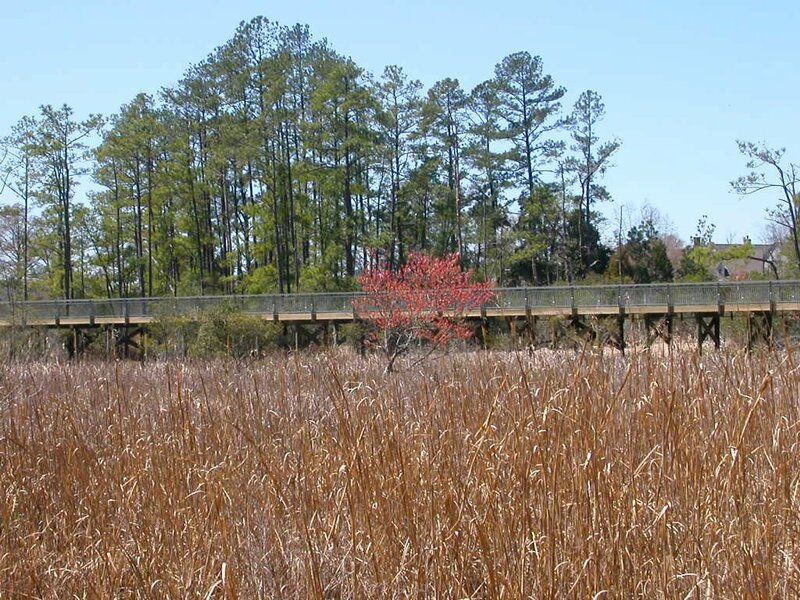 The Pasapaheghs hunted and fished there, but lived upstream closer to the Chickahominy River. Captain Gabriel Archer advocated for Archer's Hope because that site offered better onshore conditions, but the river channel was not deep enough there. Today, the Kingsmill Resort has covered Archer's Hope with houses and golf courses. 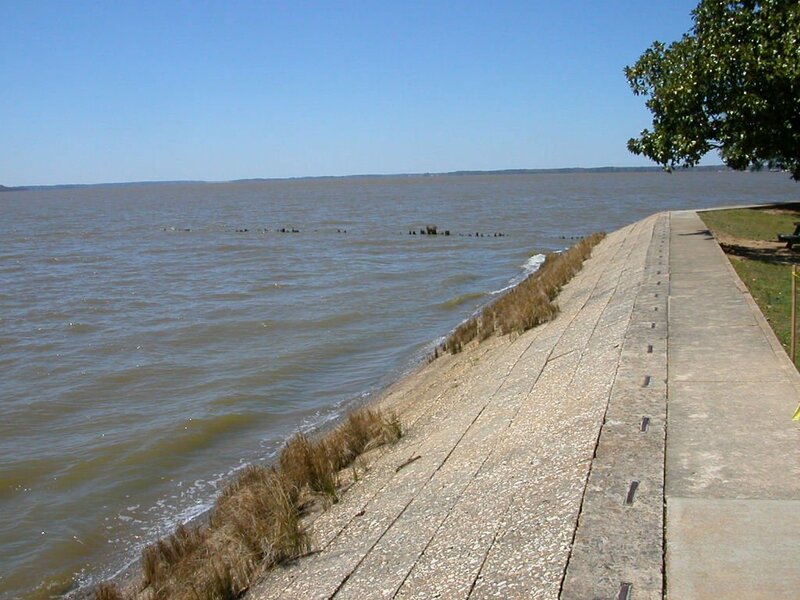 The James River channel was deep enough at the north end of the island for ocean-going ships to dock at the riverbank, eliminating any need to ferry goods from ship to shore on smaller boats. The fort built in 1607 was not located exactly at the deep-water site, however; it was built slightly downstream. The colonists may have grumbled about carrying everything that distance, but the military advantages of the fort's location were obvious to people of that time. The fort was built at a site where Spanish/French/Dutch warships would have to sail further away from the riverbank; enemies would not be able to sail close to shore and bombard the English at point-blank range. 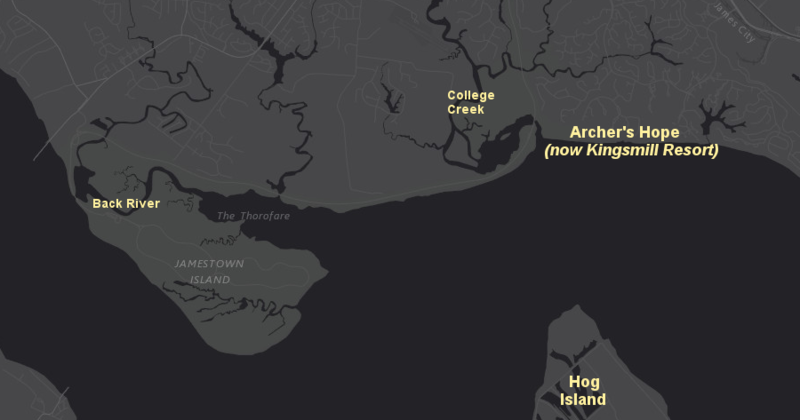 Most importantly, however, the island was far enough inland that any Spanish/French/Dutch ships would be spotted before they could reach Jamestown. As arriving enemy ships tacked back and forth to sail up the narrow river, the English would have time to prepare for defense and use gunfire effectively from the shoreline to attack the enemy ships ("beat them with your muskets") as they tacked back and forth in the narrow portion of the river. There were clear alternatives to Jamestown. 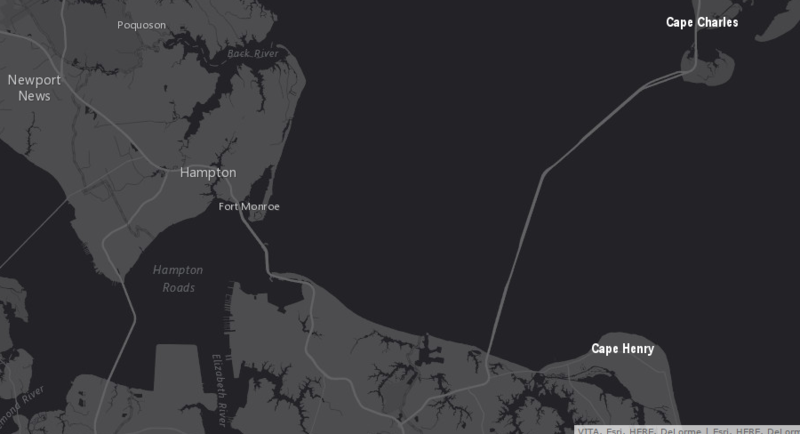 The Elizabeth River offered an excellent harbor (it is currently home to the US Atlantic Fleet at Naval Station Norfolk), but that site was too close to the Atlantic Ocean and at risk of enemy attack with minimal warning. Map Source: National Park Service, What Happened to the Three Ships? On that first visit in 1607, Christopher Newport did sail up the river until the Appomattox River. 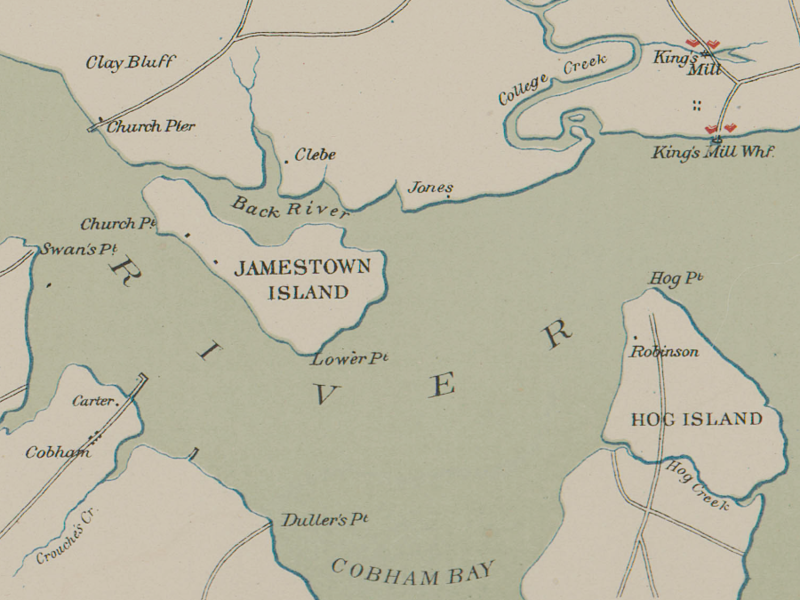 He stopped, and the location of the settlement was determined, before Newport discovered the falls on the James River at the current location of Richmond. There were no obvious, special locations for settlement that far upstream, and transatlantic shipping would be the lifeline for the new colony to receive supplies and reinforcements. The English in 1607 were far better prepared for a long-term occupation than Father Seguera and the Spanish missionaries when they landed nearby in 1570, but the Jamestown settlement depended upon resupply from England. Jamestown was located as close to the Atlantic Ocean as the initial colonial leaders thought was safe, rather than as far inland as ships could go, in order to balance military security with the logistics of getting back and forth to England. 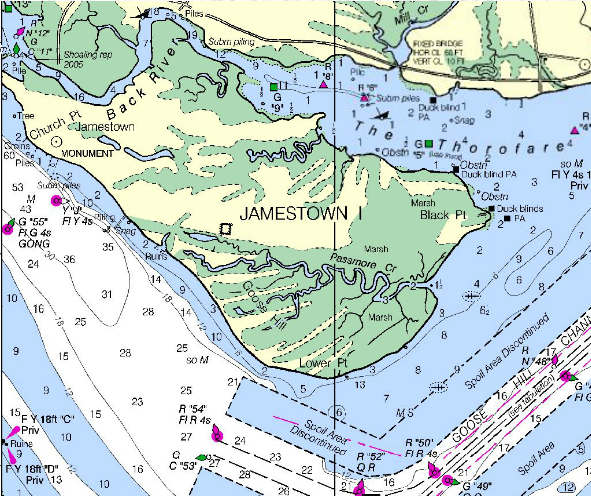 Just as Goldilocks in "The Story of the Three Bears" preferred porridge that was not too hot and not too cold, Jamestown Island was not too close to the ocean and not too far from the ocean. It was a just-right compromise location. 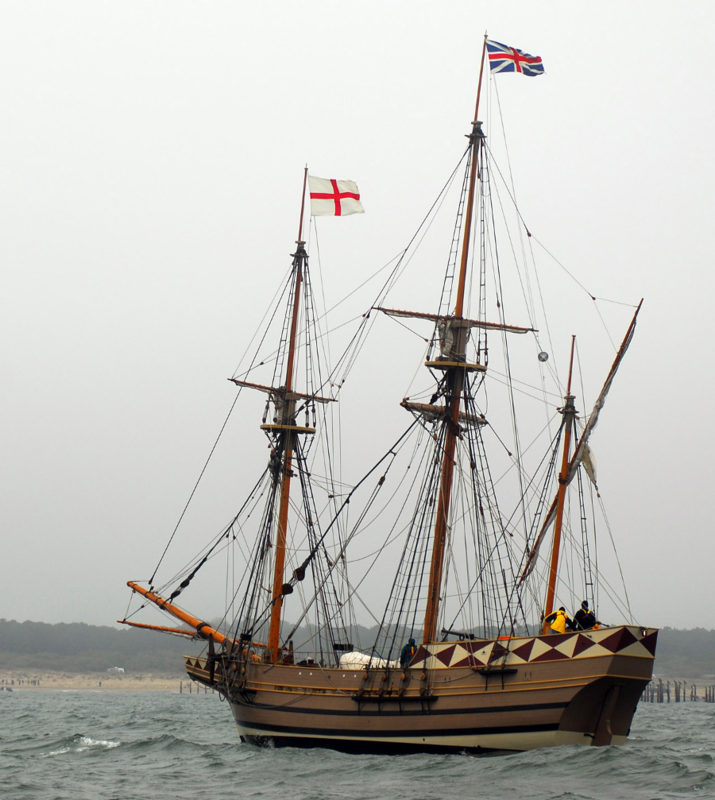 Jamestown was an international shipping point from the beginning in 1607, but the delivery of supplies from England was not always synchronized with colonial needs. The Virginia Company thought the colonists could trade with the Native Americans to meet basic needs, and the company lacked the capital to send multiple expeditions each year across the ocean just to ensure the colonists had enough food. The initial years at Jamestown were rough. With 20-20 hindsight, we know that the English needed more farmers willing to labor in growing food, and fewer gentlemen interested in adventure and treasure hunting without having to get their hands dirty in Virginia soil. Also, the island lacked fresh water springs, one reason the Pasapahegh chose to live elsewhere. Trade with the Algonquian tribes provided an intermittent but unreliable source of corn and deer meat. Colonists started to die from disease during the first summer. Right after the First Supply ships arrived in January 1608, Jamestown was destroyed by fire. It was rebuilt, but conflicts within the colony's leadership and with the local Native Americans prevented acquisition of a reliable food supply. 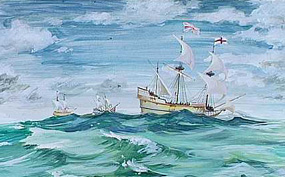 New leadership was sent with additional supplies and colonists in the 1609 Third Supply. Most of the eight ships in that convoy arrived in August, 1609, but the 300 new settlers arrived after the planting season, and the colonists in Virginia did not have adequate supplies to feed the additional mouths. 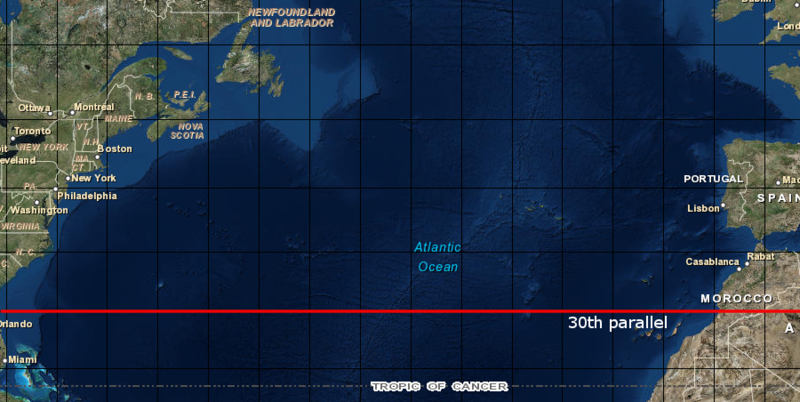 The Sea Venture did not manage to complete the journey across the Atlantic Ocean. That ship, with the new governor Sir Thomas Gates, was wrecked at Bermuda. The 1606 instructions directed that the first English town be located where ships could arrive easily, but at a site that could be defended against attack. The Virginia Company in London knew that at the beginning, Jamestown would not be a self-sufficient community. It would be an isolated seaport at the end of the line for international trade, an outpost that required regular replenishment from Europe in its early years. Resupply trips from Europe required 12-18 weeks, until the Virginia Company in London hired Samuel Argall. 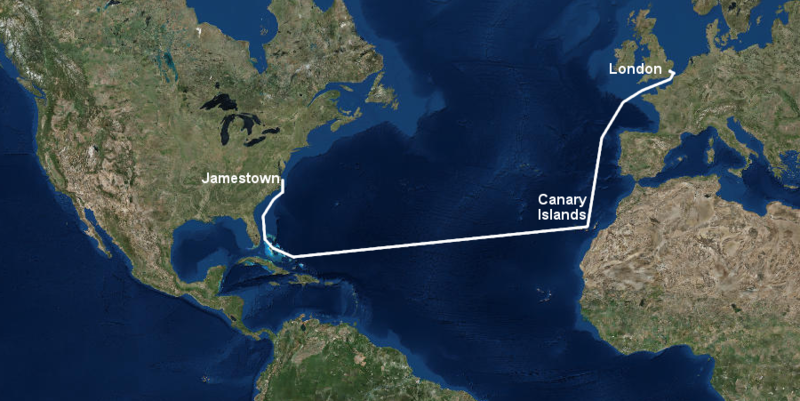 In 1609 he identified a route along the 30th parallel that required only nine weeks at sea and reduced the risk of landing on Spanish-controlled islands in the Caribbean. Had Sir Thomas Gates arrived with the rest of the Third Supply in 1609, Lord De La Warr may have found the colony already dispersing from Jamestown. The Virginia Company in London concluded within a year that the location chosen by Edward Maria Wingfield in 1607 that was not defensible against an attach by Spanish, French, or Dutch ships that might maneuver upstream. The place you chose for yor principall Residence and seate to haue yor Catle pvisions of Corne foode and Magazin of other municon in, as yor greatest strength trust and retraite, must be remouded some good distance from any navigable riuer except with small boates by wch no enemy shall dare to seeke yor habitacon and if in this place some good forticacon be made to wch no ordinance can be brought by water, if you be pvided of victuall you may dispute possession till a straunger be wearied and starved. In 1611, Sir Thomas Dale started the new settlement at Henricus. It was more-defensible than Jamestown, located on a high bluff, but not isolated in the backcountry. Dale ignored the 1609 instructions to find an islated location far from the water. 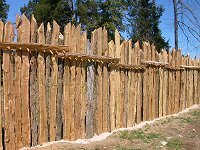 He chose a peninsula along the river that could be easily fortified with a palisade, recognizing that the Native Americans posed a greater threat than any European country. 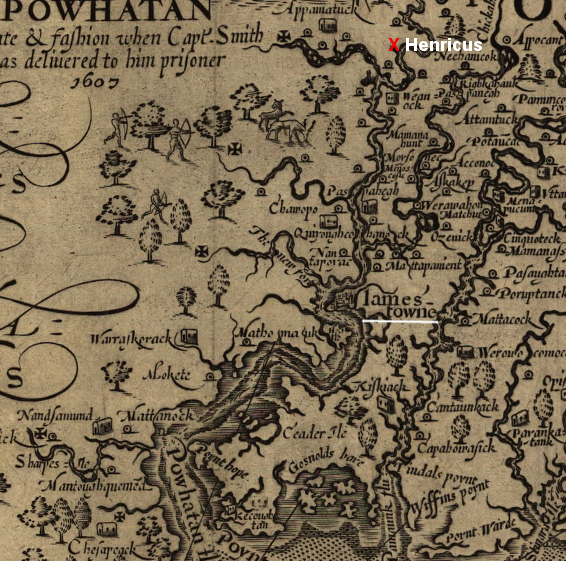 The danger was demonstrated clearly in 1622, when Henricus was destroyed in the uprising led by Powhatan's successor Opechancanough. Today, the closest equivalent to Jamestown is Antarctica. Scientific facilities there are cut off from the rest of the world for several months a year. When humans colonize the moon and planets, or the seafloor, those new colonists will face a resupply a challenge not unlike what the English faced with Jamestown. Is Jamestown the Oldest European Capital in North America? Was Virginia Destined To Be English?